KISSsoft Release 03/2017 has a new function, the "Groups box", which lists a selection of predefined gear stages. These gear stages can be added to the model tree structure and combined in any way you like. 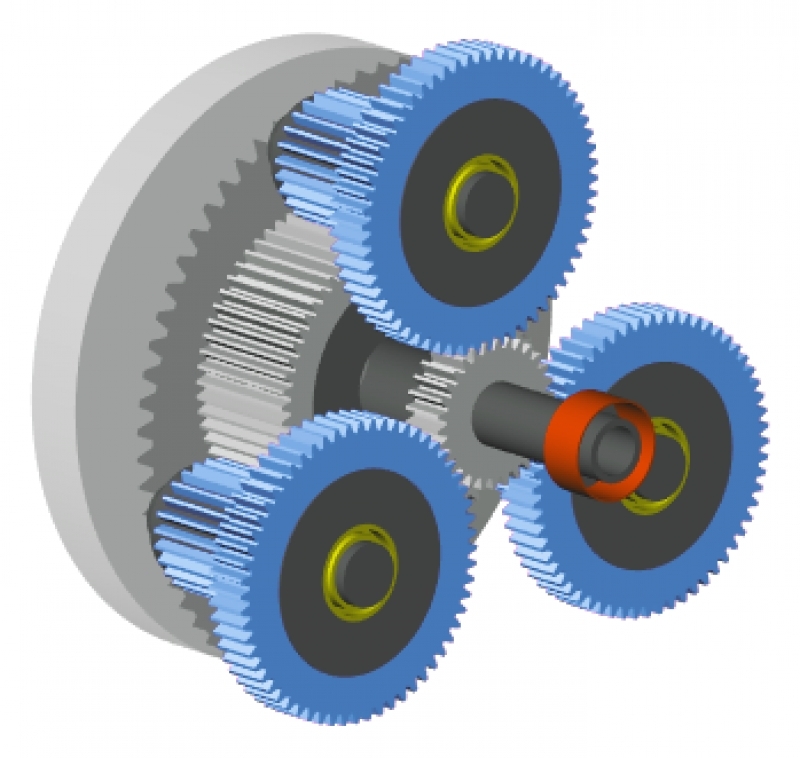 Gear stages such as a Ravigneaux set or a Wolfrom set are also available, to make it easier to model complex wind turbine gearboxes or shifting transmissions. You can also define your own gear stages and save them in the software. This saves a great deal of valuable time when you're modeling complex drive systems. The way in which the model tree structure is handled in KISSsys has also been improved, so that changes (deletions, renamings etc.) can be performed at a later point in time, without any restriction (examples). From 28th to 29th November 2017, we will be holding a training course for all KISSsys users on the topic of Planetary Stage Gearboxes. Sign up now!